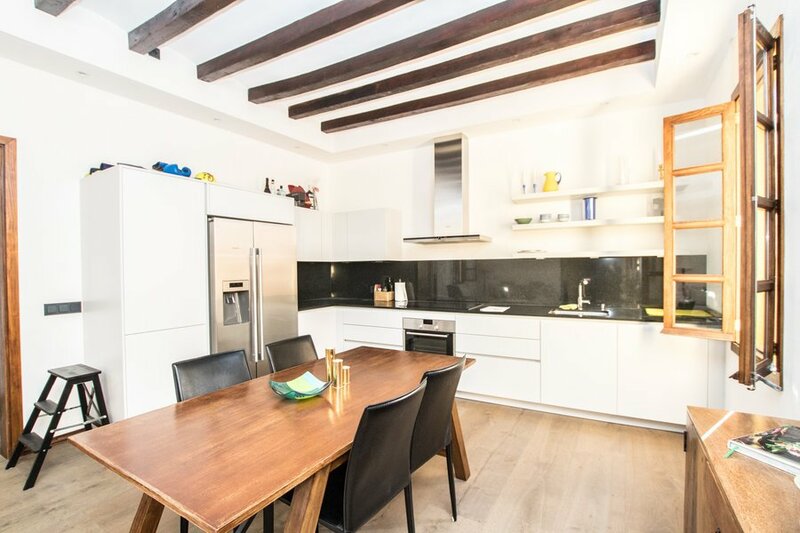 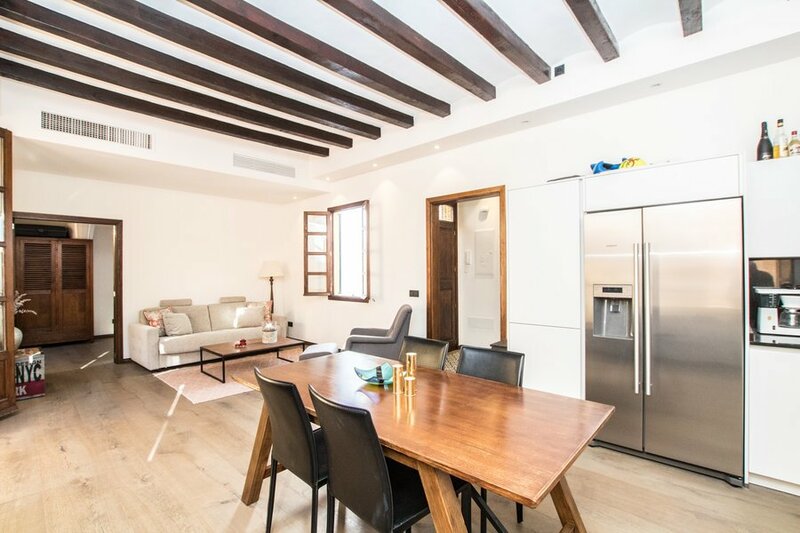 This lovely and bright apartment of approximately 55 sqm is located in Palma Old Town, with a short walking distance from the Catedral, restaurants etc. 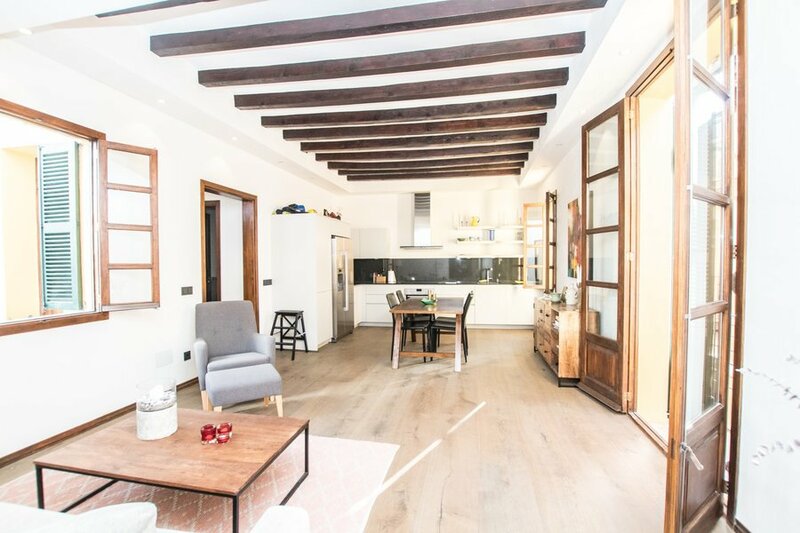 The property was completely renovated in 2016 and it has a spacious living room with a french balcony, a fully fitted kitchen with a dining area, one double bedroom and one bathroom. 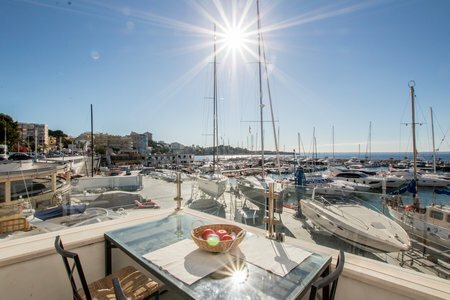 It has extra features such as built in air conditioning, bathroom floor heating, nice interior and a attractive neighbourhood. 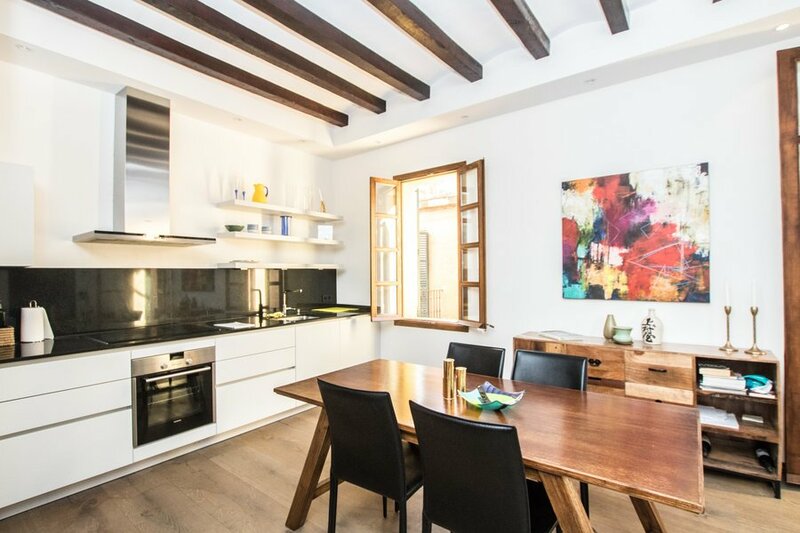 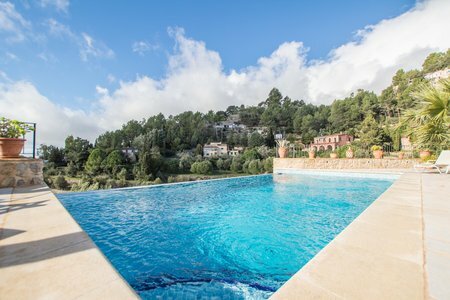 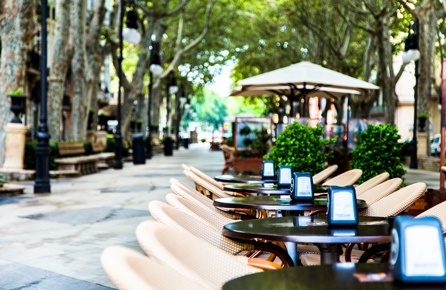 The property is found in the charismatic Old town in Palma where beautiful architecture meets excellent shopping, restaurants, galleries and amazing historic buildings such as the beautiful cathedral. 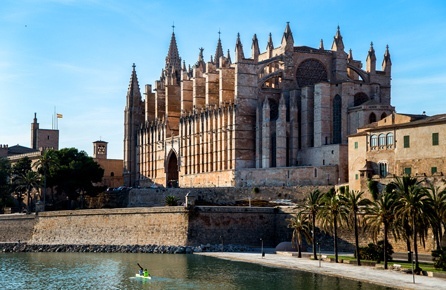 Palma harbour Paseo Marítimo is within walking distance. 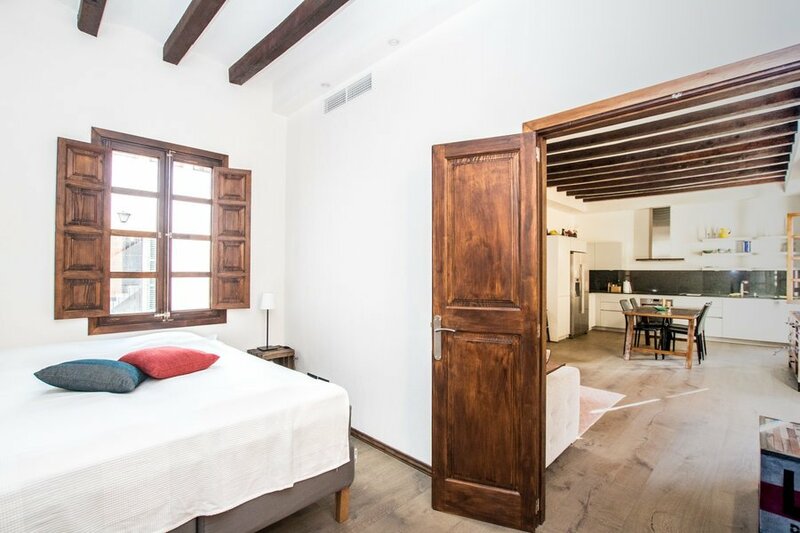 Commission agreement for property rentals: The property is subject to an agency commission fee of one and a half months rent plus VAT, paid by the tenant according to Spanish praxis.